When it comes to specs and sunnies, Reese Witherspoon has the look nailed. From glamorous shades and nerd chic glasses for reading, she’s no stranger to looking after her eyes. They are the body’s most important sensory organ after all. 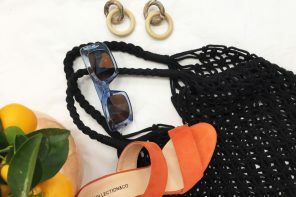 But it’s not just her instagram that is filled with eyewear inspo…..she’s taking her eyewear style to the masses with her Southern charm lifestyle brand, Draper James. 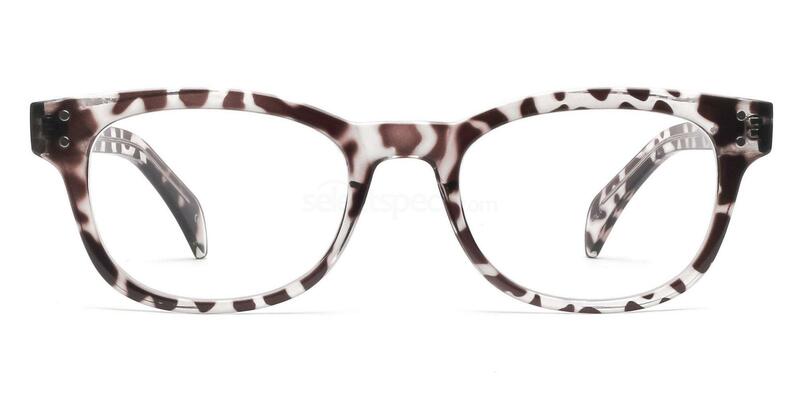 In the meantime, you can swoon over Reese’s personal style when it comes to fab frames. Here are some of her eyewear looks that we just can’t get enough of! 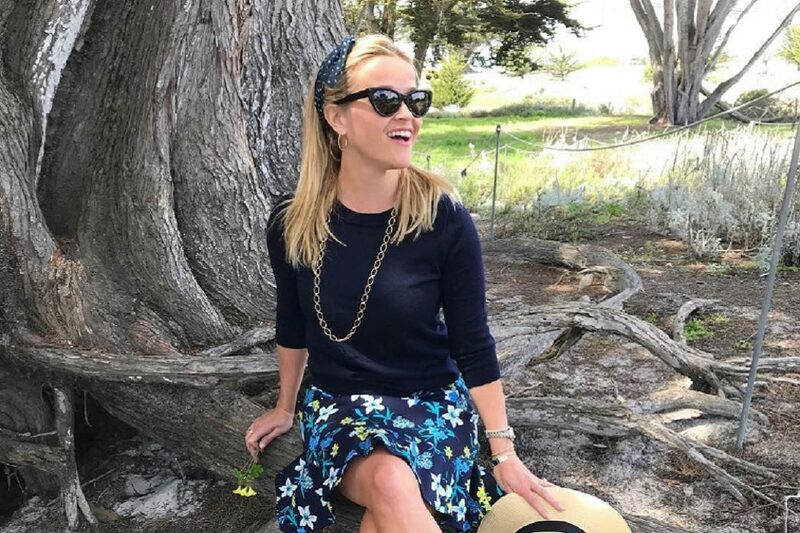 Plus our Reese Witherspoon style steals online at SelectSpecs right now! These big red shades are cute, chic and novelty. They are perfect for the red, white and blue theme and they look great with your summertime wardrobe. 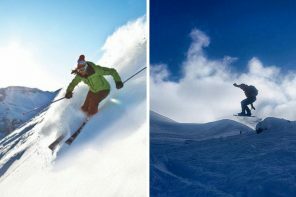 Quick, copy her style before the good weather comes to an end! 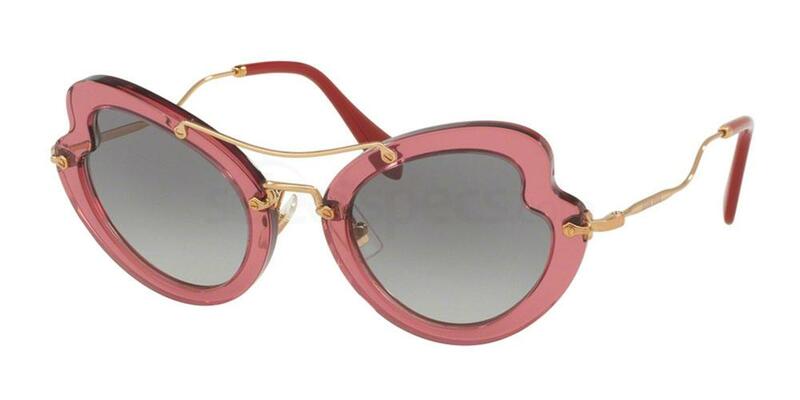 Get the look with these Miu Miu MU 11RS frames, designed with a heart / butterfly lens. Look pretty in pink like Reese Witherspoon with a pair of round rimmed sunglasses. Casually chic and so easy to style with summer dresses or just jeans and a t-shirt. 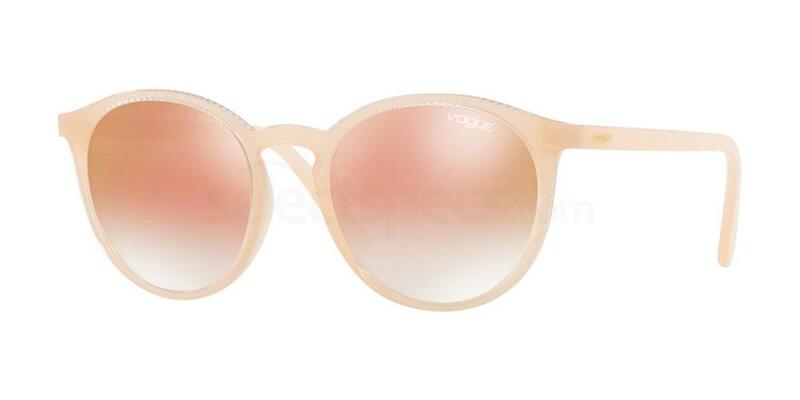 These affordable Vogue VO5215S frames are a superb style steal, and is also available in other colours. Reese seems to be a big fan of colour in her wardrobe, but black will never fail you when it comes to accessories. 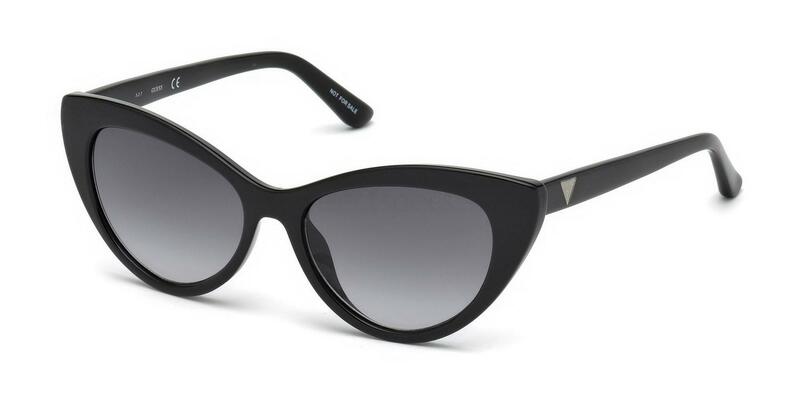 Her cateye frames are flattering for any face shape and are great to wear all year round. Don’t you think these Guess GU7565 glasses are the perfect copy of Reese’s shades? As an advocate of quality eyewear that is both functional and stylish at Draper James, Reese sets a great example for prescription glasses wearers. But getting her Hollywood look doesn’t have to cost a billion dollars. 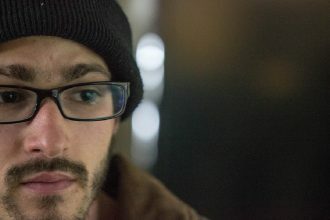 Instead, we’ve found these similar specs for just £12.00! 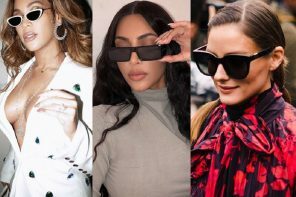 Watch out for Reese’s prescription eyewear launch expected in March 2019, available through her Draper James fashion brand. For more on celebrity eyewear trends, keep checking in on the SelectSpecs Fashion & Lifestyle Magazine. And be sure to read our recent post, ‘Amal Clooney: Steal Her Sunglasses Style‘. Next articleCamila Cabello: Sunglasses to Spice up your Wardrobe!